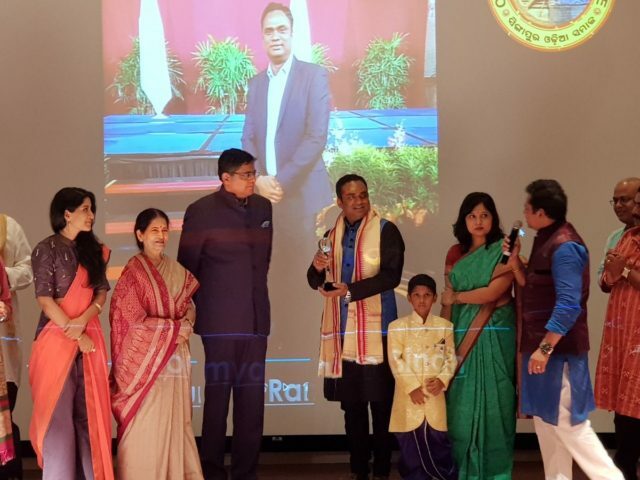 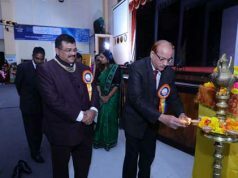 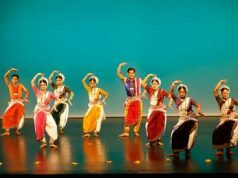 Bhubaneswar: Odisha Society of Singapore celebrates Utkala Dibasa. MP Baijayant Panda, eminent writer Dr. Prativa Ray, Singer Krishna Beura & actress Anu Chaudhary attended the pogram as guests. 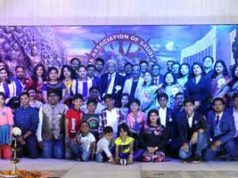 Around 250 Odia Society members participated whole heartedly in the event and interacted with the guests and listen them .